This Hallmark Canada product is available in store. 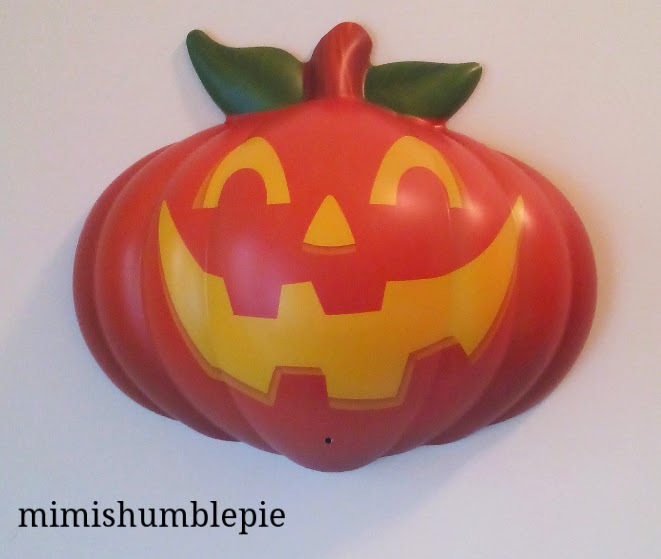 This cheerful pumpkin could be yours. It is motion activated and says six different spook-tacular phrases. Easy entry below for this quick turn around giveaway. Disclosure: As part of the Hallmark Canada Press Pause Panel I receive occasional perks. All opinions on this blog remain honest and my own.